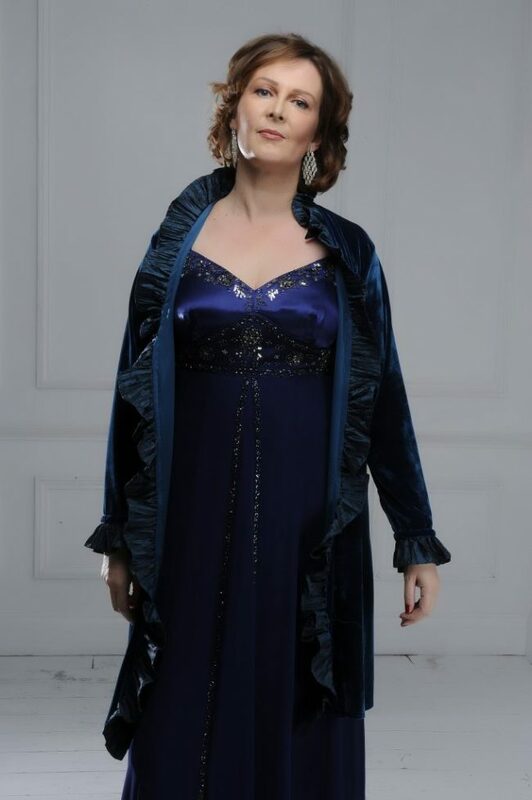 Having performed in major concert venues throughout the UK and Europe, Rachel’s concert repertoire spans Bach and Handel through Mozart and Rossini to Tippett and Orff. At home with contemporary repertoire whilst also well-versed in oratorio and recitals. Many pieces have been composed specifically for her. 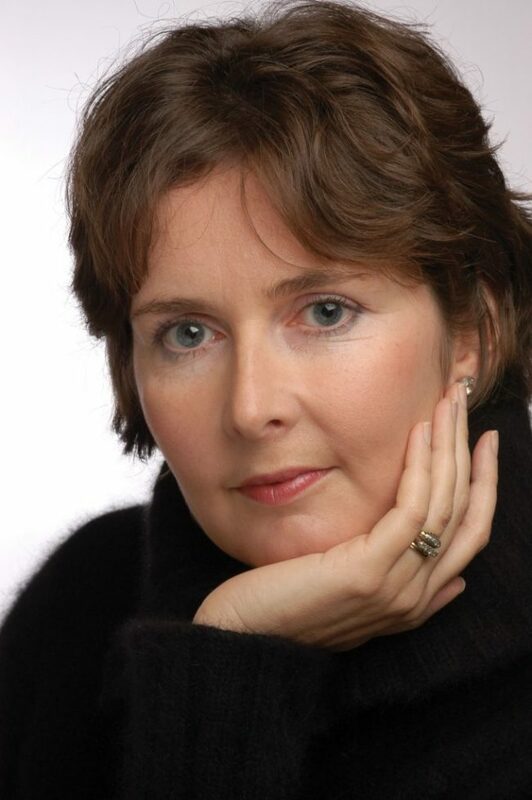 Rachel has worked with, amongst others, Richard Hickox, Simon Rattle, Roger Norrington, Emmanuelle Haim, Charles Mackerras and Ivan Fischer, performing with the Orchestra of the Age of Enlightenment, London Voices and Birmingham Symphony Orchestra. Read Rachel’s biography or contact her below. Here you can find resources for press and promoters. Please reference Rachel’s biography for details to be used in programmes or other marketing material. Please click on the Concert name for more information. Born in Yorkshire, UK, Rachel Godsill began her singing in the local parish church choir. She read music at Selwyn College, Cambridge where she was a Choral Exhibitioner, and was a prize-winning student at the Royal College of Music. 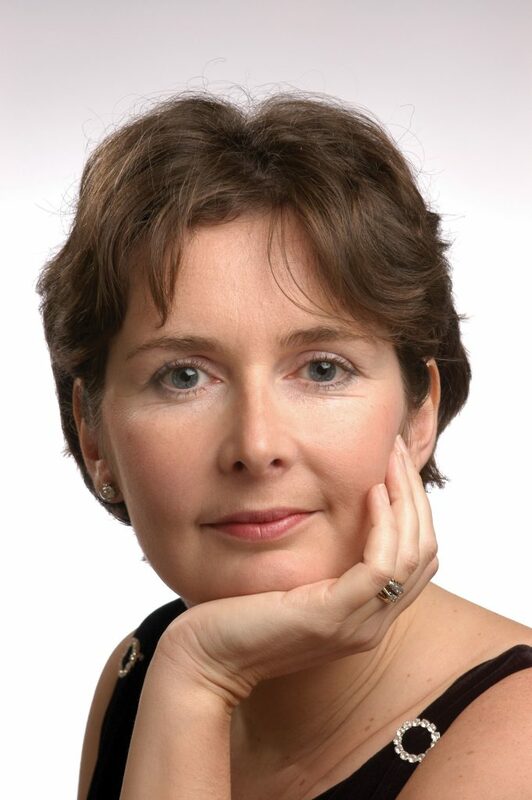 Subsequently studying with Sheila Barnes and Alison Wells, Rachel is in demand as a recitalist and oratorio soloist, performing in major concert venues throughout the UK and Europe. Highlights have recently taken her to the Czech Republic to perform songs of Smetana and Janacek with the Prague University Orchestra, to Budapest, Erführt and Berlin for recitals of music for voice and viola d’amore, and to Beijing and Shanghai for performances of Britten’s Peter Grimes and War Requiem (Shanghai Symphony Orchestra, London Voices). In 2018 she performed in Beethoven’s Fidelio (RFH) with the London Philharmonic Orchestra as part of the South Bank’s Belief and beyond Belief festival. 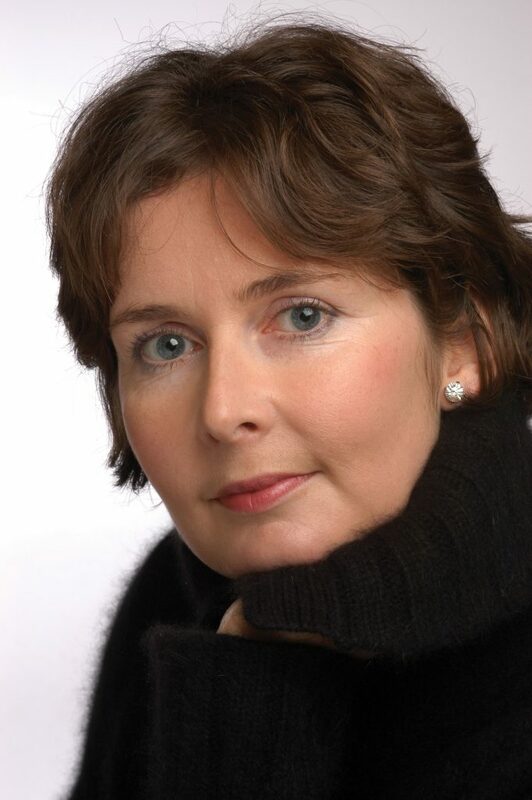 Rachel’s oratorio repertoire encompasses Bach and Handel through Mozart and Rossini to Tippett and Orff. Last season included performances of Carmina Burana and Poulenc Gloria (University concert hall, Cambridge, Stratford-upon-Avon), Handel’s Messiah (Choir 2000), Shakespeare settings by Finzi, Gurney and Cecilia Macdowell (Church of king Charles the Martyr, Tunbridge Wells, Corpus Christi, Cambridge) and performances of Schumann’s Song album for the Young ( Hughes Hall, Cambridge, Stapleford Granary). Rachel is equally at home with contemporary repertoire and many pieces have been especially composed for her. She has performed Saariaho’s La Passion de Simone in the Barbican, UK and Lincoln Centre, New York under the direction of Peter Sellars, works by Lutoslawski and Penderecki at the Lugano Music Festival with Terry Edwards and can be heard on the soundtrack for many films including Harry Potter, The Hobbit, Star Wars and Beauty and the Beast! She is a member of the duo Sopriola. Within ensembles Rachel has worked with Richard Hickox, Simon Rattle, Roger Norrington, Emmanuelle Haim, Charles Mackerras, Ivan Fischer, and Vladimir Jurowski, performing with the Orchestra of the Age of Enlightenment, European Voices, Collegium Musicum 90, Le Concerts d’Astre, Birmingham Symphony Orchestra , The Schutz Choir, London Voices and The Academy of Ancient Music. 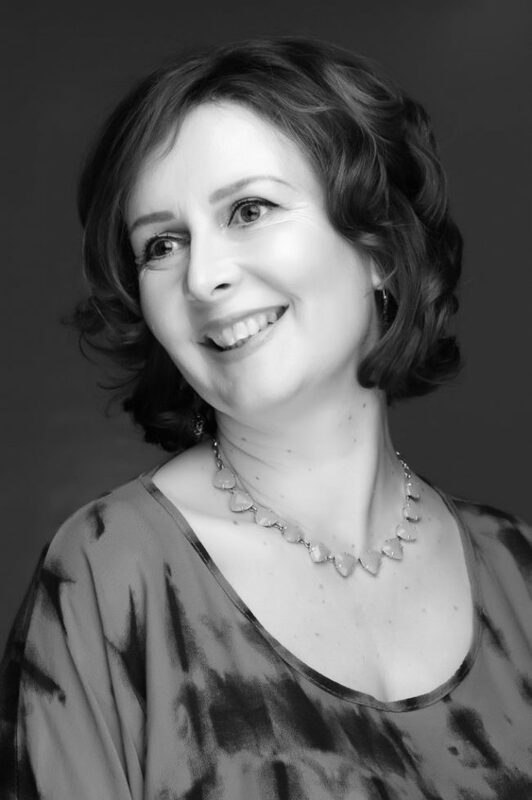 Rachel is also a much sought after teacher, working with the choral scholars of Peterhouse, Downing and Corpus Christi Colleges, Cambridge and with the boy trebles of Jesus College. She directs choirs in the local community and is passionate about making singing available to all.